Like it or not, the Chevrolet Corvette is America's sports car. The Mustang is a four seater, the Viper hasn't been around long enough and the GT40 was slightly British and a race car at heart. 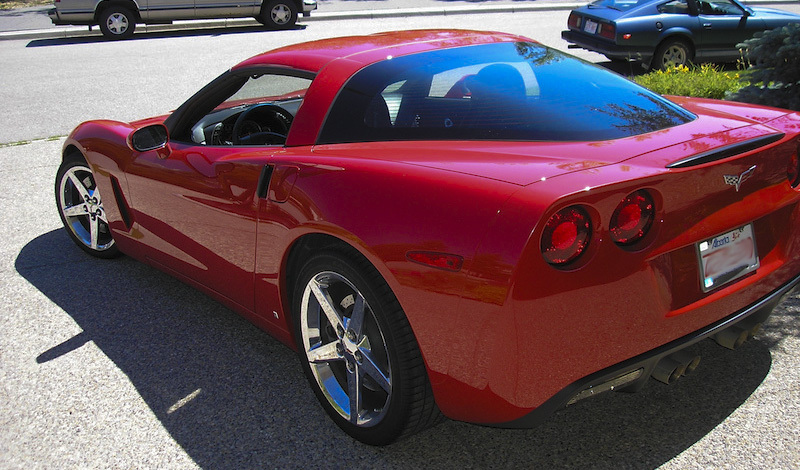 2013 marks the final year of production for the C6 Corvette and 60th birthday of the original. So before we usher in a new era with the C7, let's take a look back. The timeline below is a chronological skimming of Corvette history from it's beginning in 1953 to the final C6's of 2013. The list is divided into the different generations with each "chunk" being exactly proportional to how many years that generation was produced. The C2 was produced very briefly so it is has a relatively slim section. The C3 hung on for 14 years and as such, features the largest section. Be sure to open the image in a new tab to expand it fully. 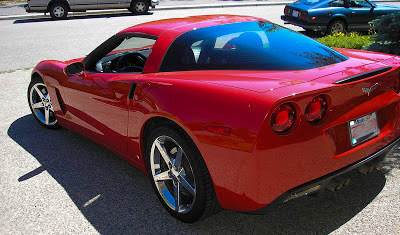 Though its certainly had its embarrassing moments, one has to credit the Corvette for sticking to it's roots. Ever since 1955, the Corvette has remained a fiberglass bodied, V8 powered two-seater. As the C7 debuts, a new chapter is unfolding for America's sports car. Happy birthday, Corvette.